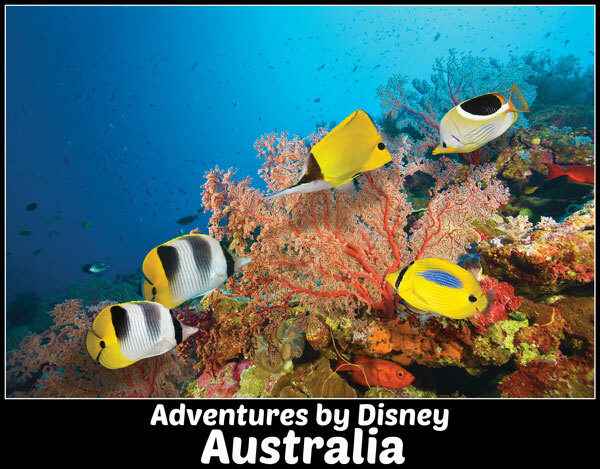 Adventures by Disney Australia Discovery Down Under – With a history and culture as colorful and expansive as the Great Barrier Reef, Australia is a world unto itself. 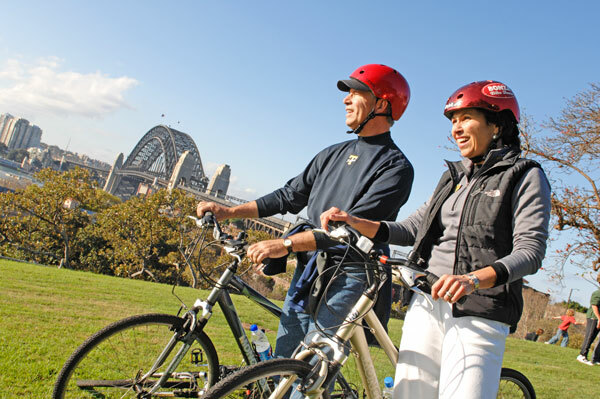 Explore this diverse continent – including the untamed island of Tasmania – experience everything from the azure oceans to the arid outback, spectacular cities to magnificent rainforests. Travel around the world in Disney style! Book your Adventures by Disney Vacation with The Magic for Less Travel and receive our concierge vacation planning assistance and save up to 5% on the price of your Adventures by Disney vacation! This is the perfect time to book your Adventures by Disney vacation and Save! Delight in seeing the largest living organism up close—in its full, multicolored splendor! Composed of billions of tiny organisms called “coral polyps,” the Great Barrier Reef is a natural wonder made of over 3,000 individual reefs that will fill you with awe. Be greeted by Aboriginals who are the original inhabitants of the Kuranda rainforest at Tjapukai Aboriginal Culture Park. 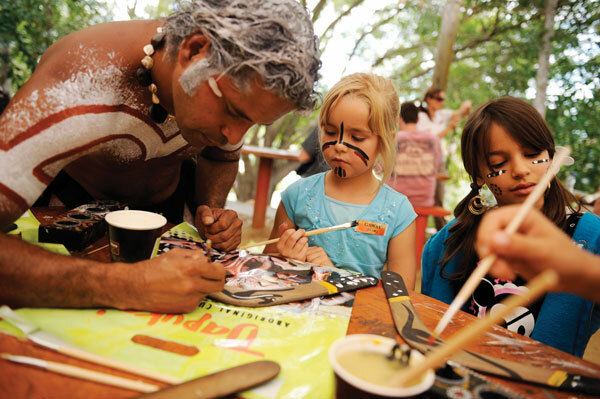 They welcome you with stories and teach you some traditional Aboriginal arts and crafts, boomerang-throwing, how to play the didgeridoo and more. Feel the power of Uluru on a privately guided hike around its base. Sacred to the Aboriginals, this stunning monolith looms over the red desert surrounding it. As mammoth as it is spectacularly beautiful, it is one of natural wonders of the world and an iconic symbol of Australia. Tour this delightful city on a harbour boat cruise. Visit the magnificent Sydney Opera House and tour Taronga Zoo after-hours where you can meet some Australian animals up close! Imagine yourself being a real Australian cowboy when you visit the Tobruk Sheep Farm! Learn how to herd and shear sheep. And work in partnership with the instinctively brilliant sheep dogs that help you get the job done. Experience sunrise riding on the back of a camel! Watch the desert wake up in front of your eyes—and see the flora and fauna around you in breathtaking detail as you leisurely cross the vast expanse. Explore the Gold Coast—the fabulous city, famous surfing beaches and astounding rainforest. Take a side trip to nearby Byron Bay to go kayaking in its picture-perfect waters or simply lounge on its white-sand beaches!